This assemblage of Nine (9) residential parcels located on the north end of Westminster has the possibility of yielding as many as 44 mixed use residential dwelling units. 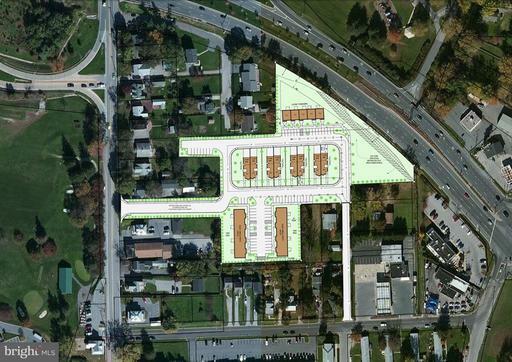 4.986 +/- acres within the block of MD RTE 140, Pennsylvania and Sullivan Avenues, Westminster, Maryland 21157. Highly visible with 500 +/- feet of frontage along Baltimore Blvd (MD RTE 140). $3,196 would be your approximate monthly principal and interest payment.